DUPLEX LIFE MOEMA - MARAVILHOSO FLAT C/ TODO CONFORTO! (11) 97119-0488(whatsapp). 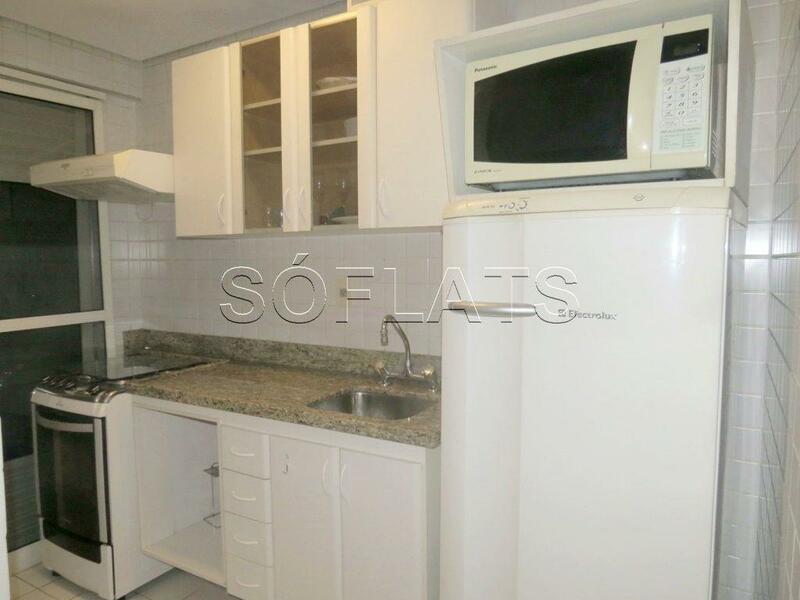 Duplex Life Moema - Maravilhoso Flat C/ Todo conforto! 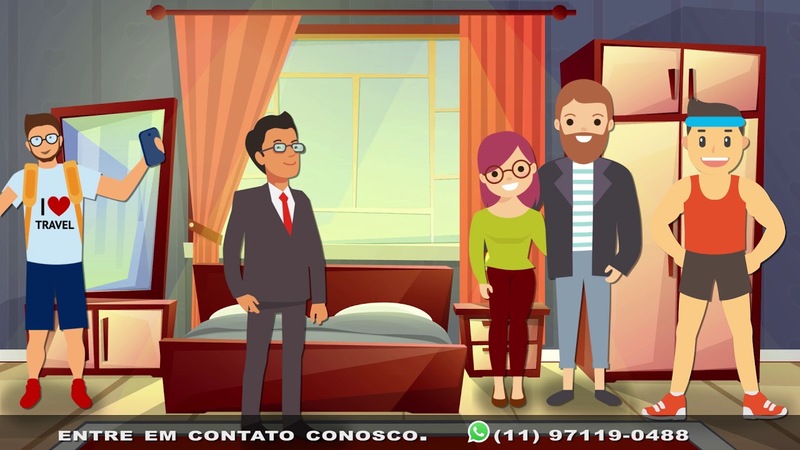 (11) 97119 - 0488 (Whatsapp).